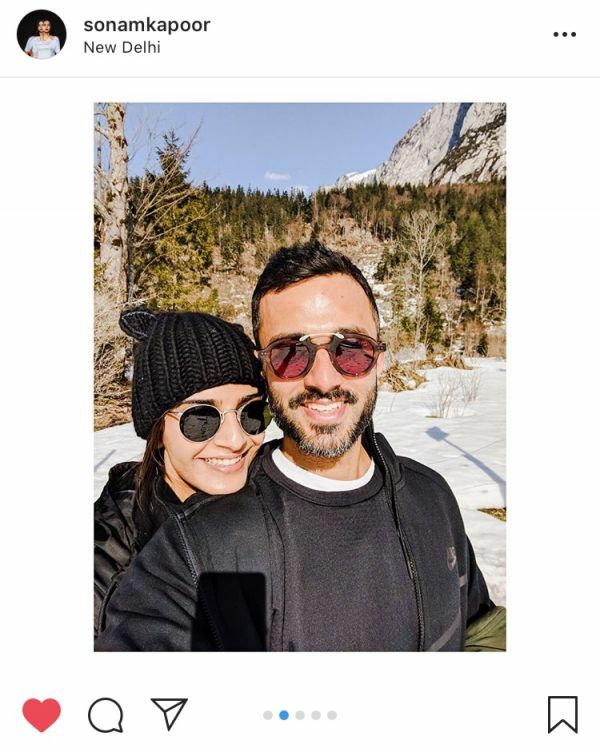 Sonam & Rhea Kapoor Just Threw Anand Ahuja The Sneaker-est Birthday Party Ever! Recently, the entire Kapoor khandaan came together for the opening of Anand Ahuja's new Veg NonVeg store in Mumbai. The grand opening of his dream store was followed by yet another celebration, Anand Ahuja's 35th birthday! 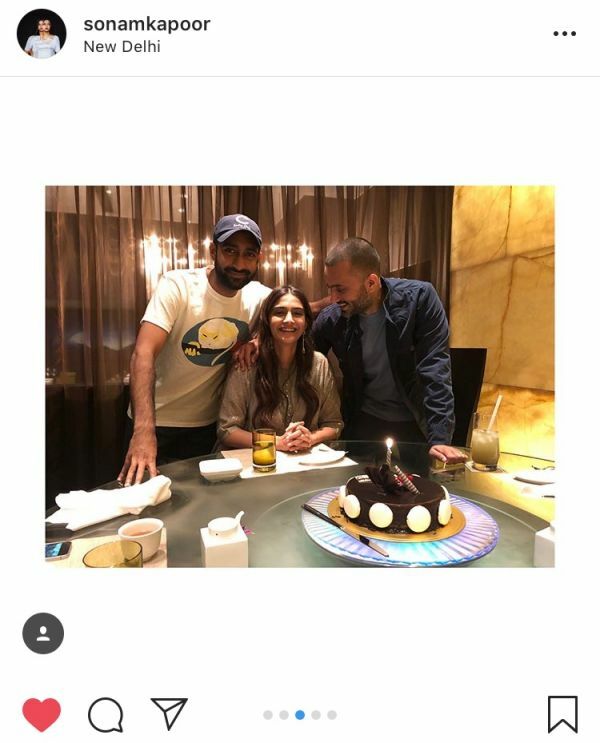 His doting wife Sonam and sister-in-law Rhea Kapoor give him an amazing birthday surprise. 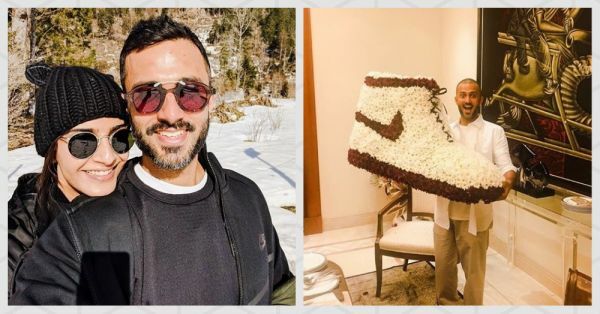 Anand Ahuja is famous for being a sneakerhead and Anand's brand is just an extension of his obsession, which explains his birthday cake and the beautiful flower bouquet he received, courtesy the Kapoor siblings. Here are all the pictures from the birthday boy's amazing night out! He Looks Like He Just Won A Prize! Isn't Anil The Cutest Father-In-Law? You've chased your dreams & now you're living them! Doesn’t get better than this! 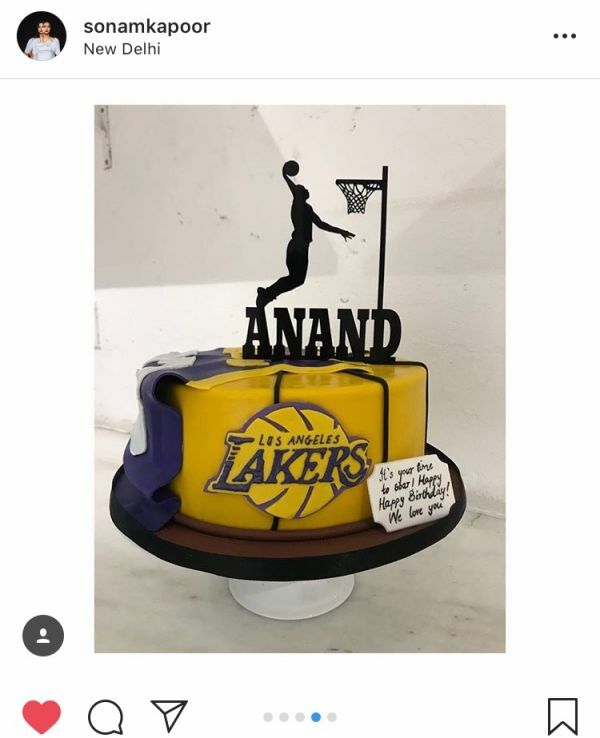 Happy Birthday, @anandahuja !!! You are already having a hell of a year and I hope the coming years are filled with even more success & happiness! Never let that spark fade! Love always! 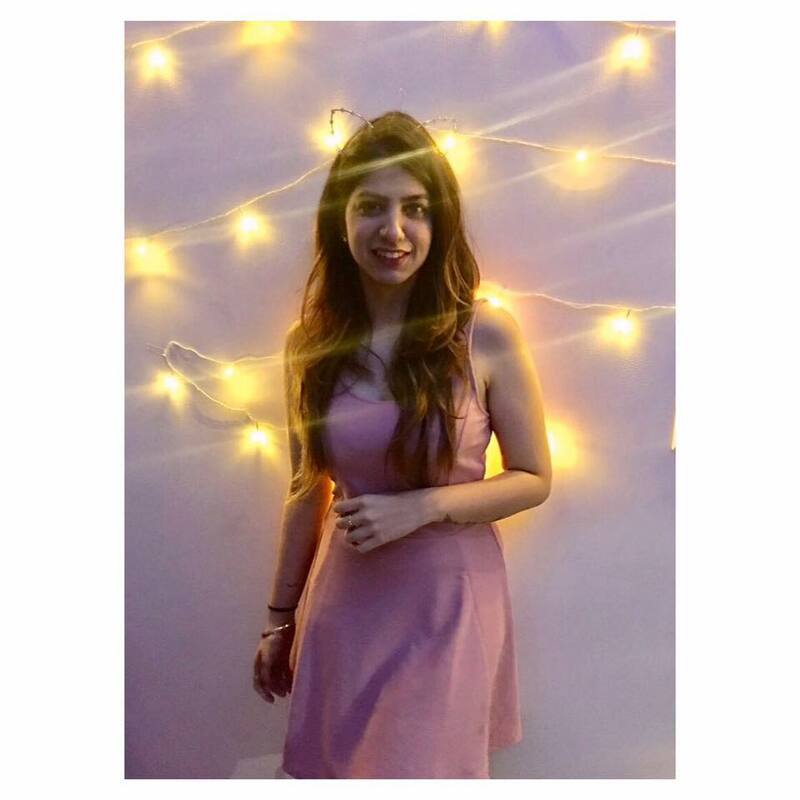 Anand Wholeheartedly Agreed That Rhea Is The Best SIL! Here is wishing one half of Bollywood's cutest couple a very happy birthday! 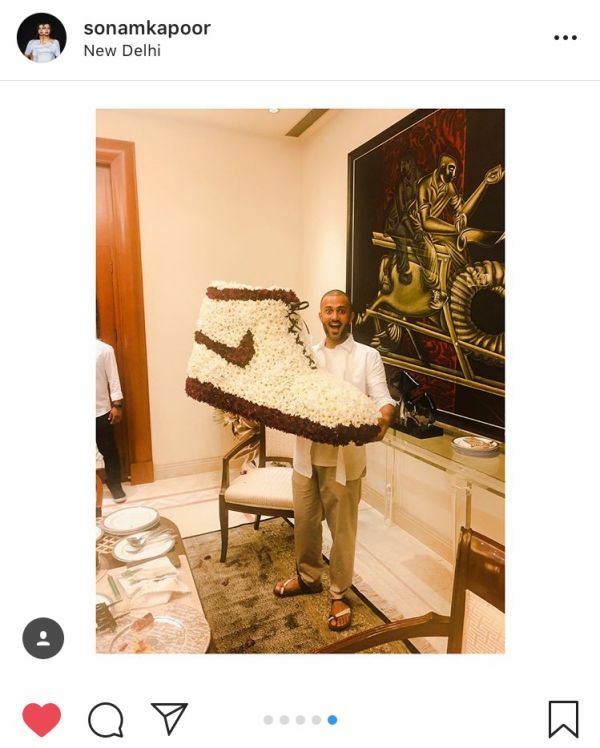 May he never stop giving us sneaker goals.